Every pet parent knows that their cat or dog deserves as much love during the holidays as humans. Just because they can’t actually open presents (without destroying them) doesn’t mean that a new chew toy or cat bed wouldn’t be appreciated by our beloved balls of fur. 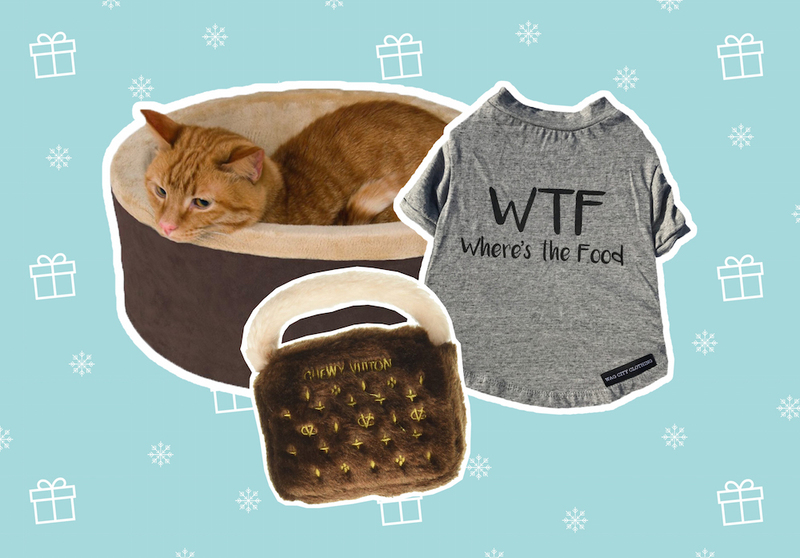 If you’re a cat mom yourself or have friends who are dog parents, we’re making your shopping list much easier. 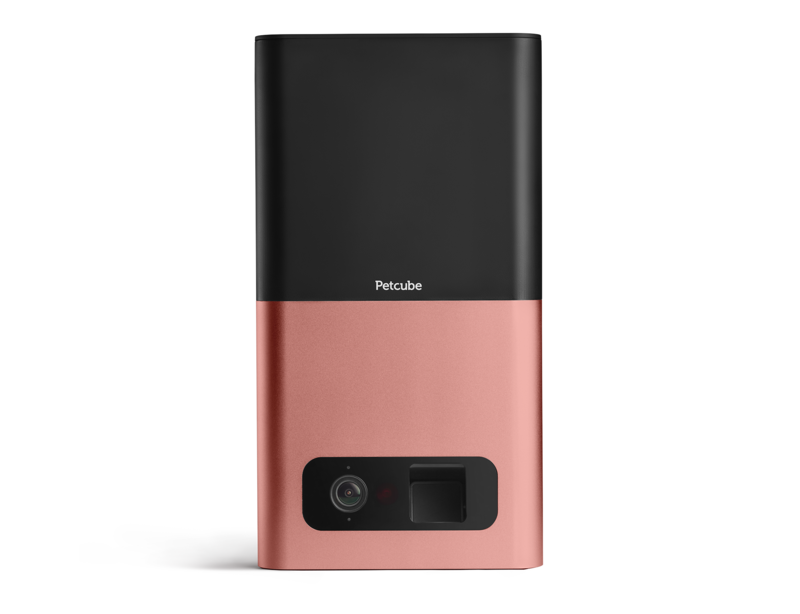 Whether it’s a luxe cat condo for the special cat in your life or a cuddly pup who would be a selfie master if it only had the technology (a doggie cam, perhaps? 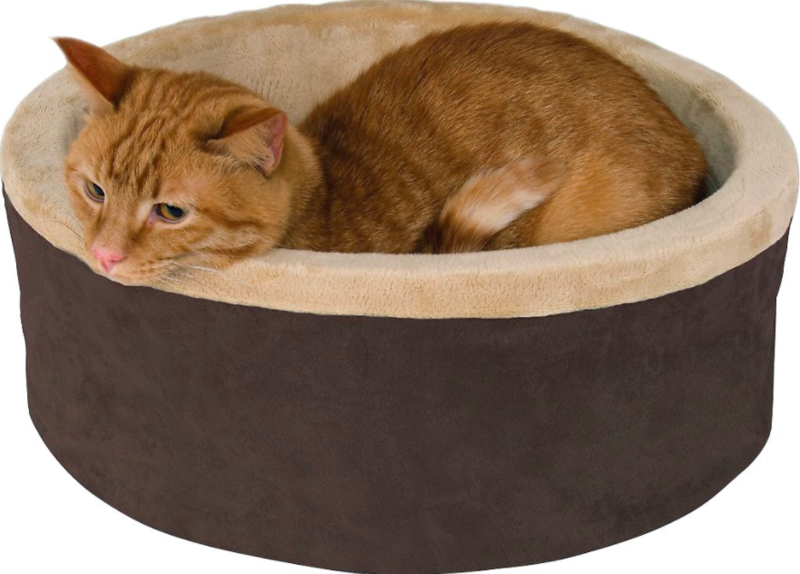 ), here are 29 pet holiday gifts that pet parents will love. 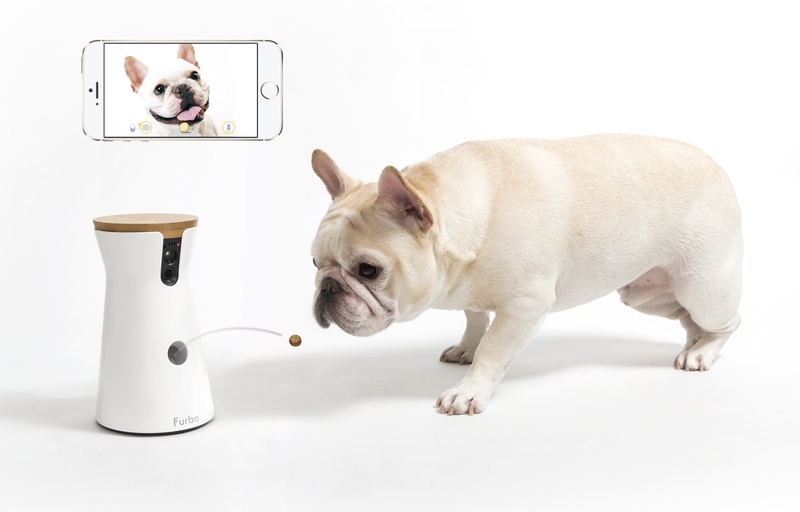 Spy on Mr. Snickers easily and feed him treats when no one is around with the Furbo Dog Camera. 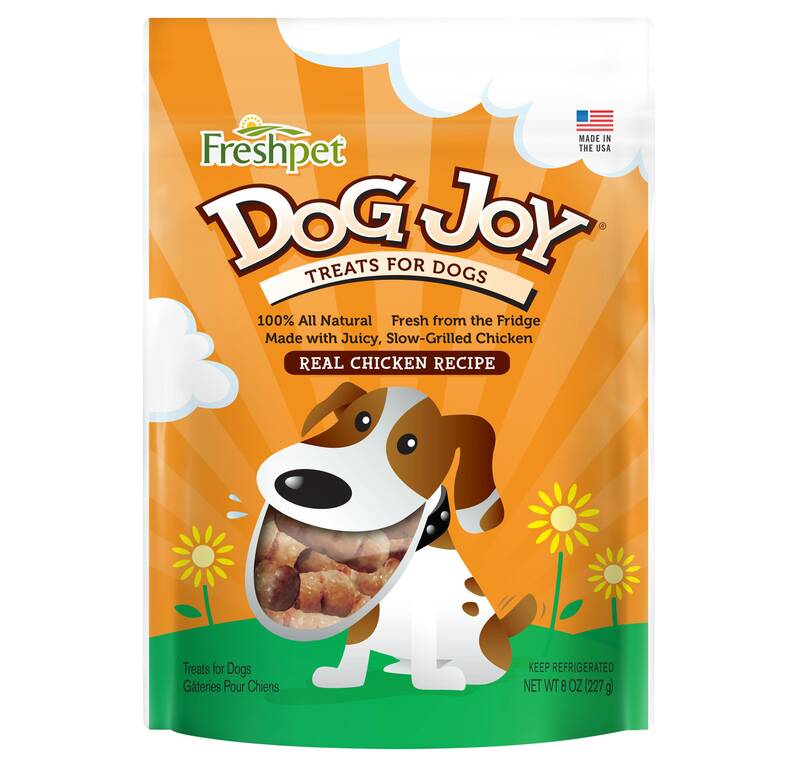 Upgrade a pup’s usual treats with these fresh, all-natural ones. Give the gift of a dog walker or a pet sitter with a Rover.com gift card. 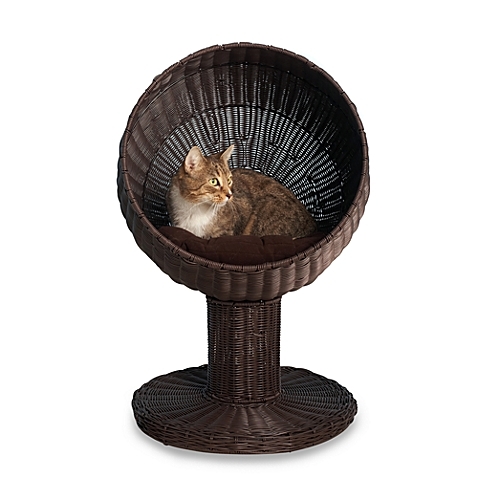 Imagine how majestic Miss Kitty will look in this fancy cat bed! 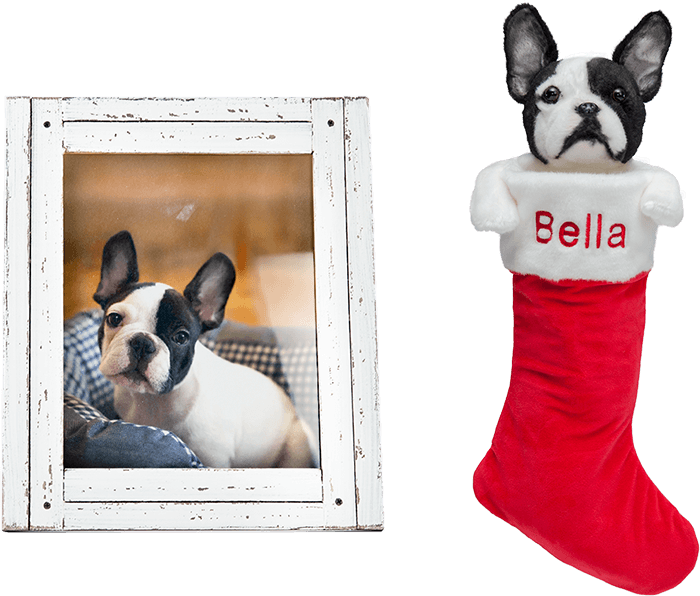 Every pet parent can appreciate this custom stocking that features a plush replica of their furry friend. 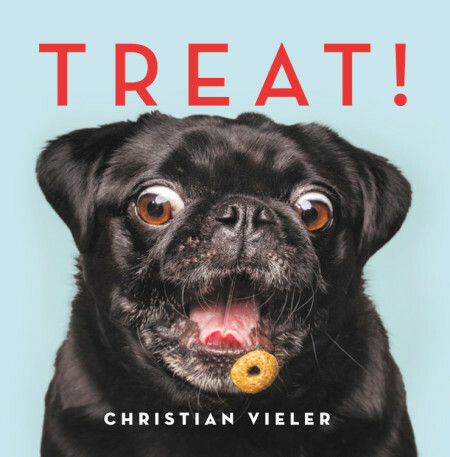 This best-selling treat cam will not only fling treats to a kitty or dog friend but is integrated with Facebook Live — the first step to a pet becoming the Internet star it was meant to be. 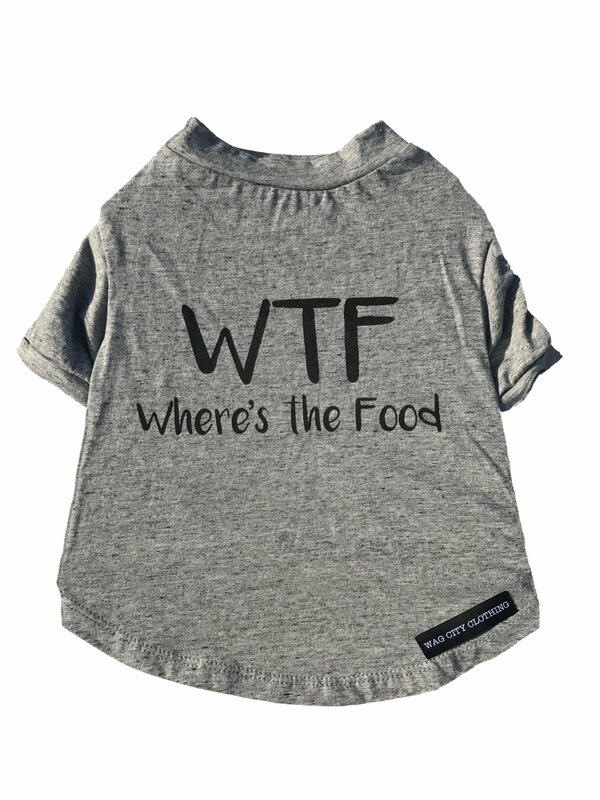 A dog tee that says exactly what a dog is thinking. Dog breath? Say no more fam. 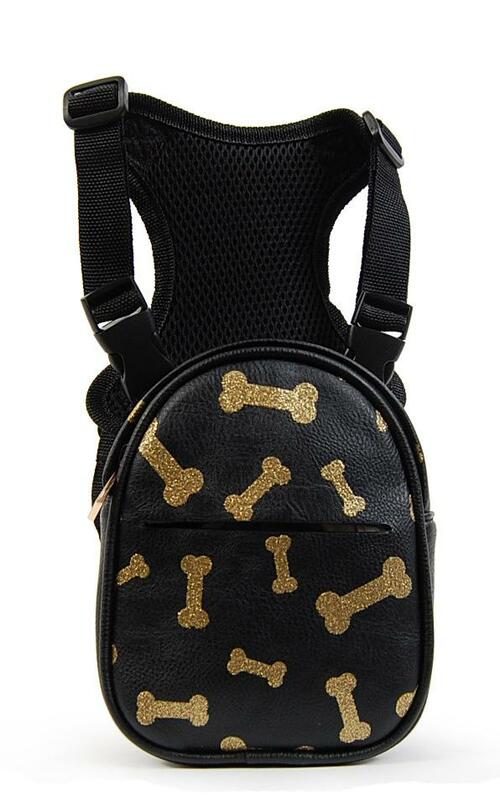 Because pups need flashy accessories like we do. 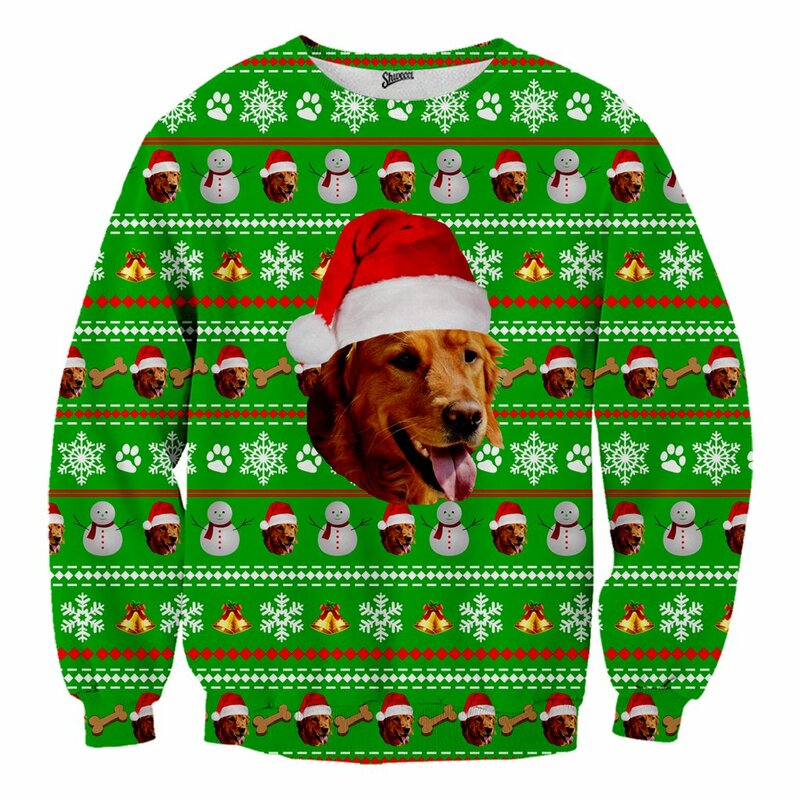 A holiday sweater that is far from ugly. 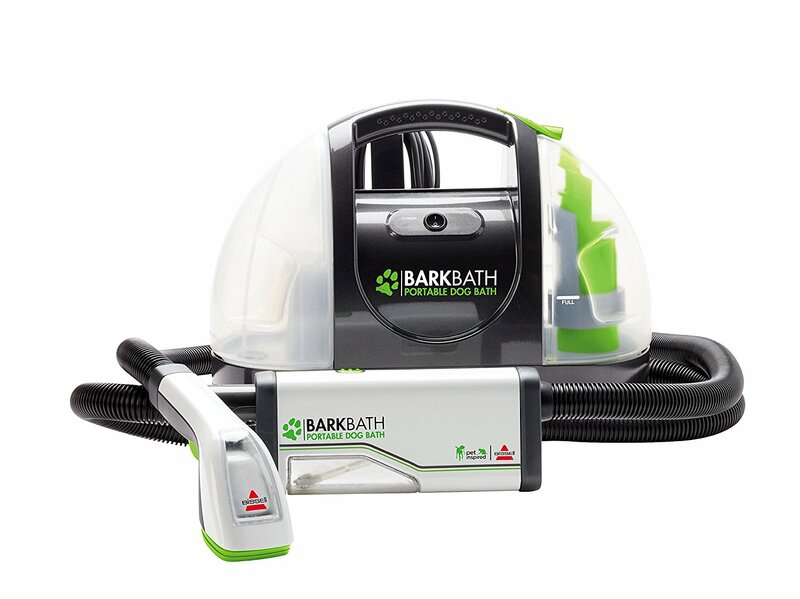 Your friends won’t have to worry about cleaning the tub when they give their pooch an at-home spa day with this portable bath. 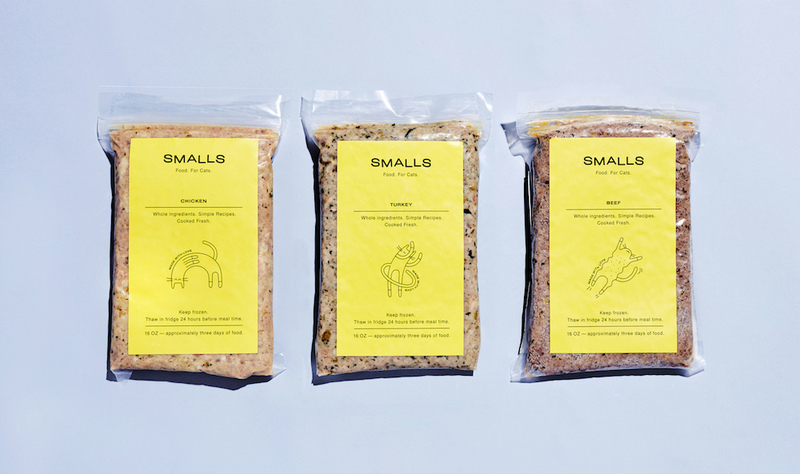 A personalized food plan for a cat is an act of true love. 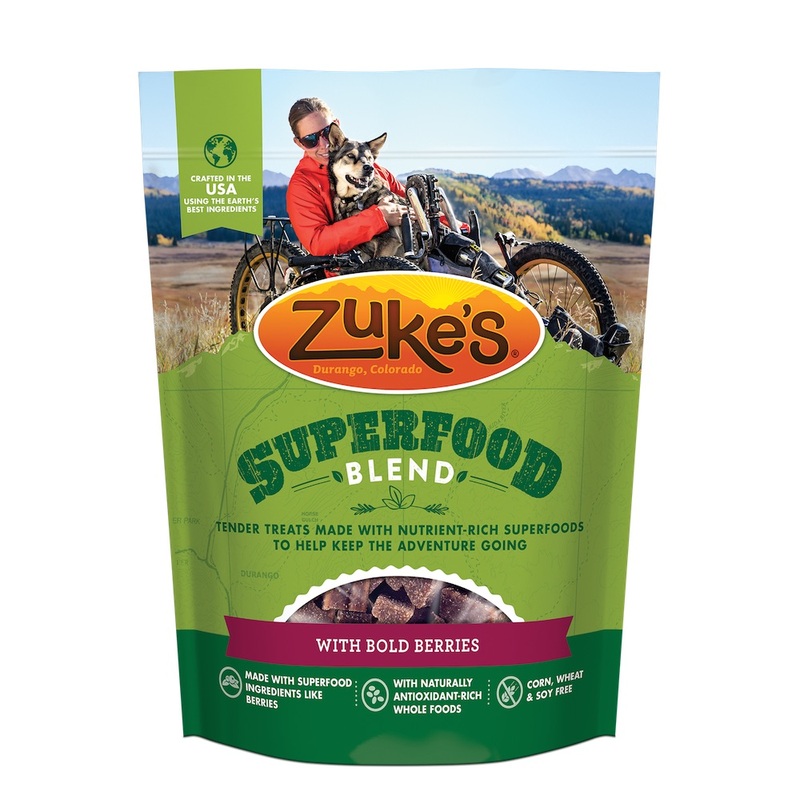 These superfood treats are made with antioxidant-rich ingredients so your pal’s dog will be healthy while getting his or her grub on. 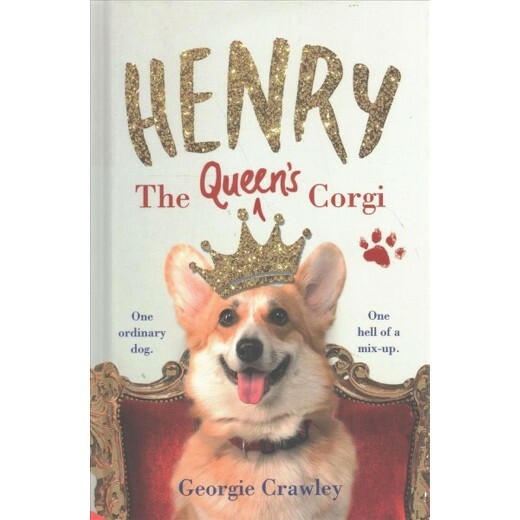 Corgi fans and animal lovers alike will love this sweet book. 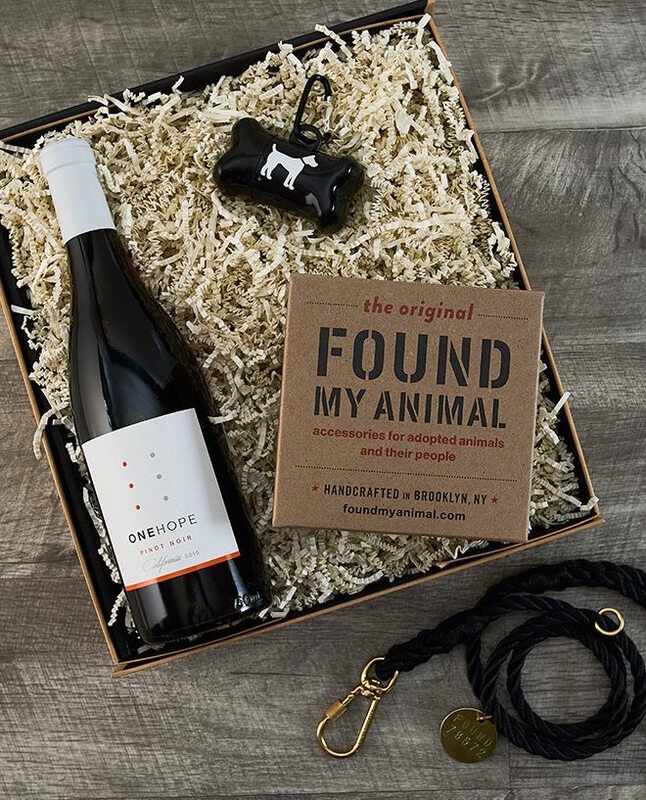 Your favorite wine brand teamed up with Found My Animal to support pet adoptions for shelter animals in need. The set includes one bottle of One Hope’s delicious Pinot Noir, a Found My Animal 4’ black synthetic dog leash, and a doggy bag holder. 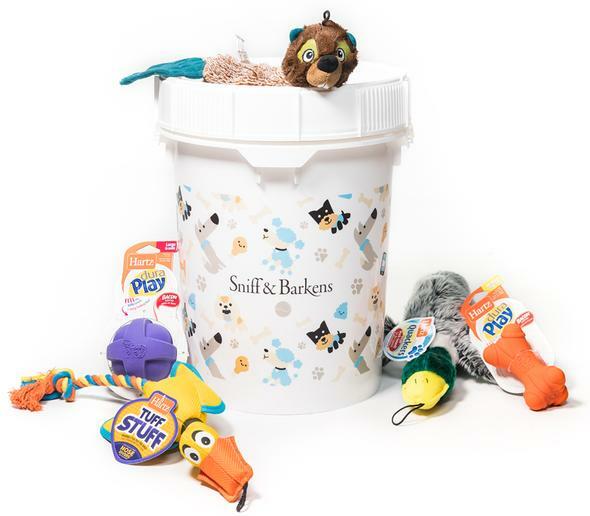 This stylish bucket includes six dog toys and a portion of sales will go to the organization Pilots N Paws. 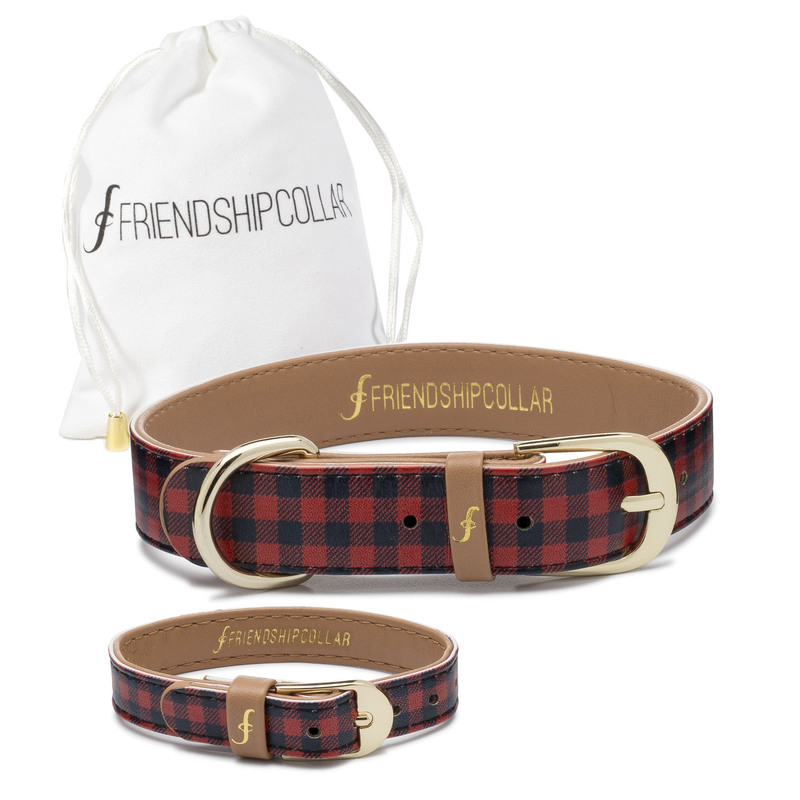 A great gift for new puppy parents. 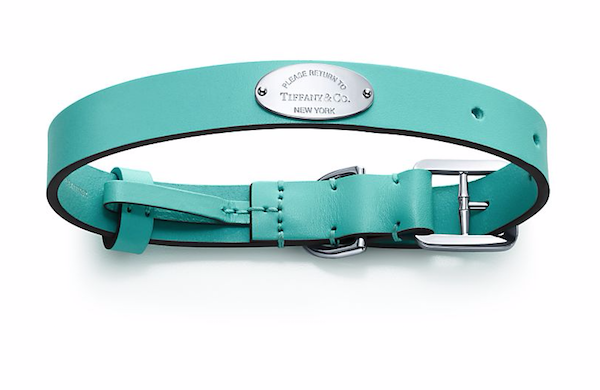 This smart name tag keeps a digital profile of the fur baby and will alert the pet parent if it gets out of the house. Dog portraits captured in a moment of pure ecstasy. This membership program will hook pet parents up with 25% off all vet bills, a quarterly box of toys and treats, and discounts on everything from pet food to prescriptions. 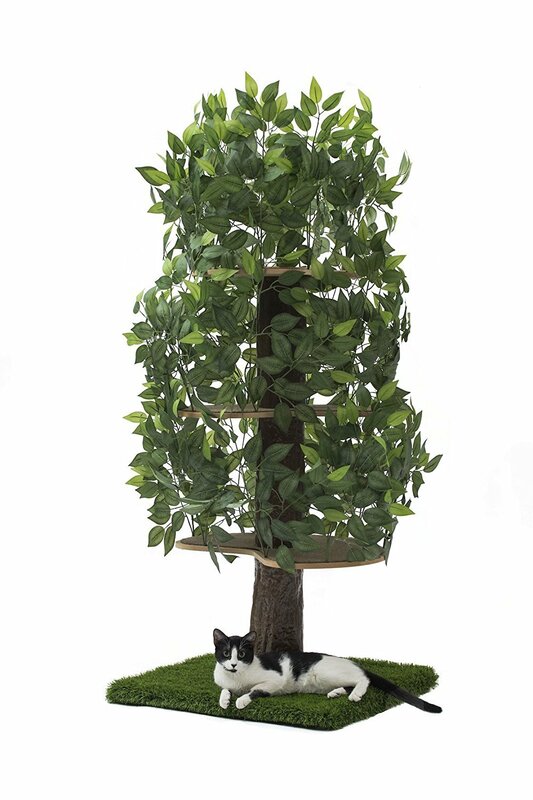 Even though this won’t stop a cat from crawling all over shelves/counters/bedsheets, this cat condo still looks pretty cool. 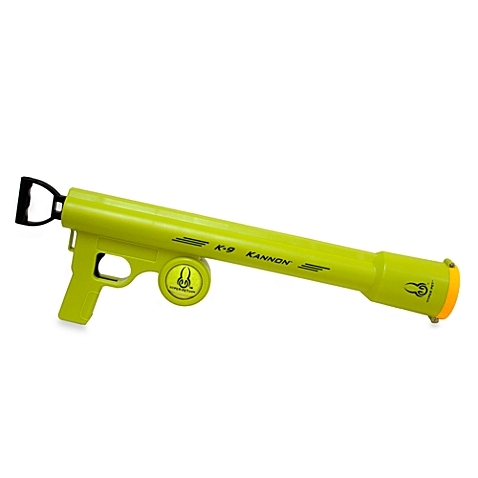 Do they make these in human size? 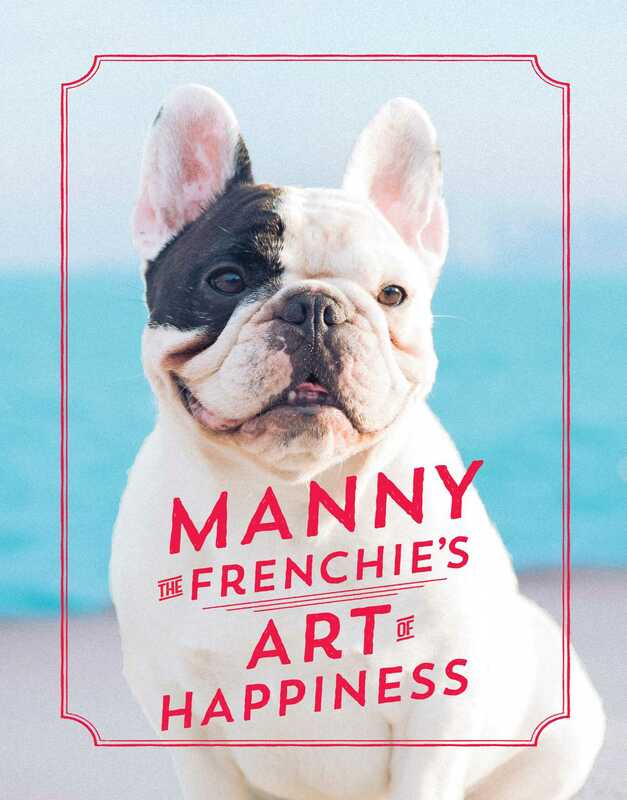 Let the famous Instagram Frenchie Manny help you find the meaning of life. 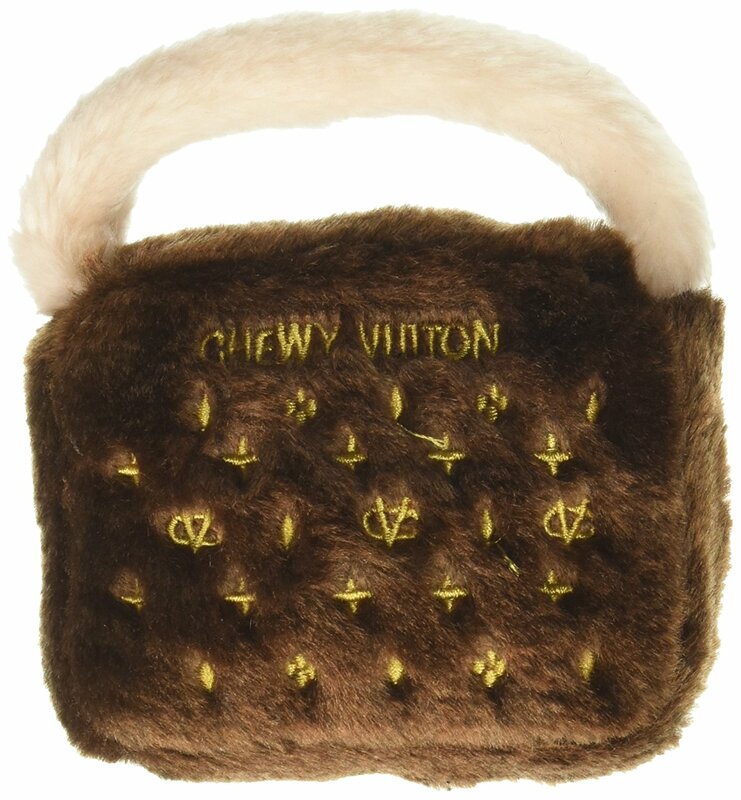 Perhaps this “Chewy Vuitton” will help stop Buster from gnawing at your friend’s designer bags. 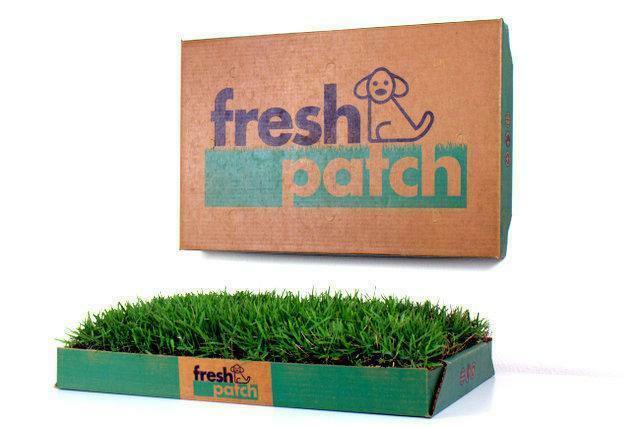 Take a game of fetch to a whole new level. Question, is this Vanderpump fuzzy pink blanket for the pet or for the human? Artist Melissa Martell creates beautiful custom portraits of beloved pets. 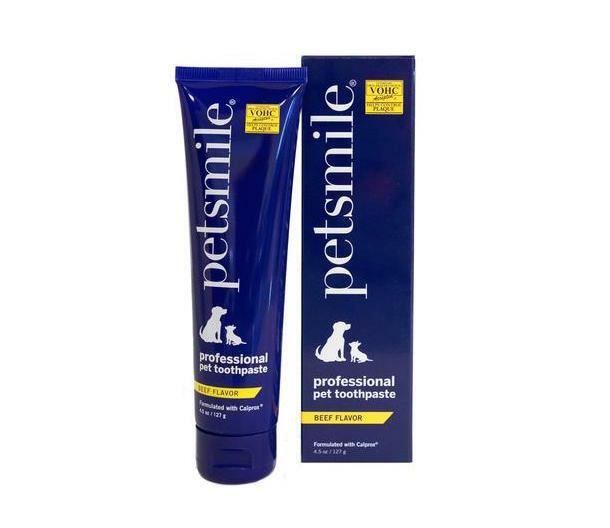 A truly special gift for any pet parent.